These bags have been designed to be carried by either using the handle on top or the extendable shoulder belt. They have been manufactured to a high standard and well thought through with very few annoying external loops and tags. The design is very simple and understated, but the colours available within the range make it more interesting. The strong, comfortable padded handle on the lid of the bag is ideal for carrying by hand and the belt loop is great for a handsfree option. 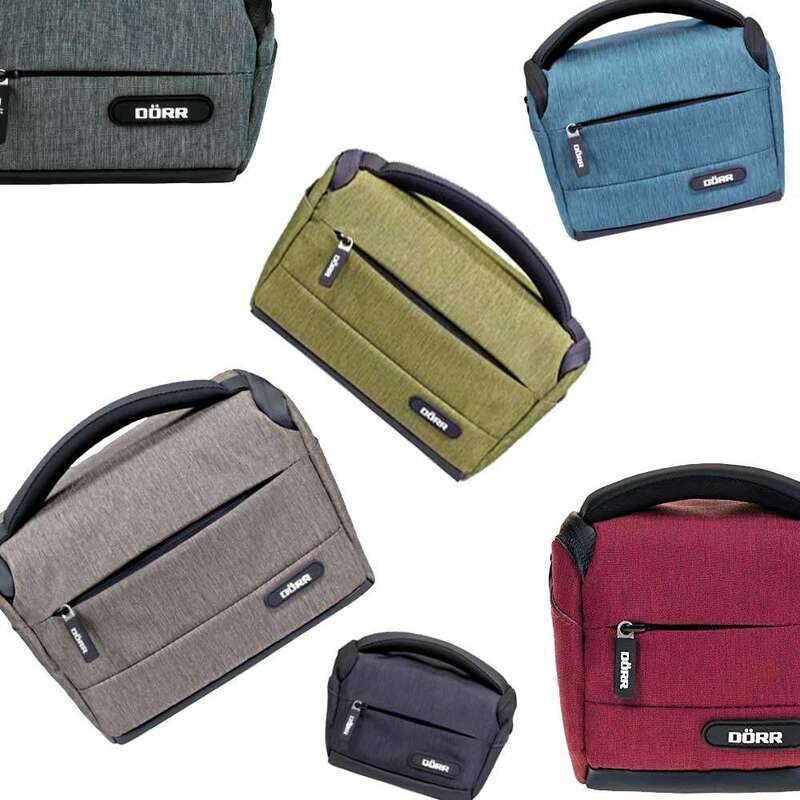 The concealed zipper pocket on the front of the bag is ideal for accessories, or important small documents and the side pockets are an additional storage option. The water repellent polyester outer material is strong and durable, and the waterproof zipper helps to keep the worst of the rain out.